Chris was outstanding! His efforts to find us a replacement fireplace within our time line and budget went way beyond what we expected. He was easy to work with, outgoing, skilled and extremely communicative about the work being done for our home. Would not hesitate to call Tek Climate again! Professional and friendly team who got the work done exactly as expected. We are very pleased with our new on demand hot water system. I would recommend Ryan and his team! 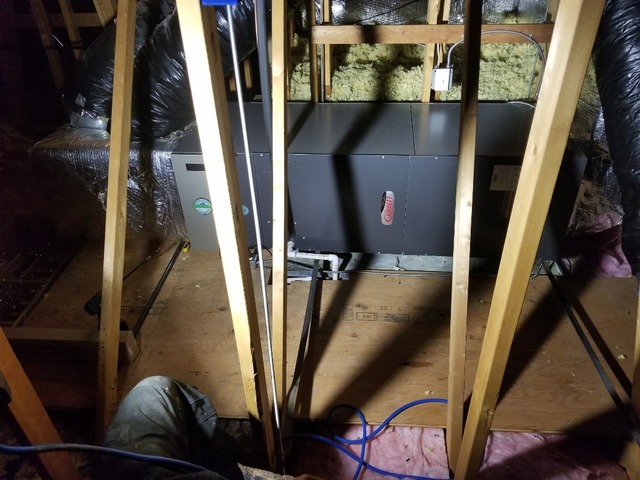 I was in a bind on Saturday morning - high winds, power outages, and snow/continuing cold in the forecast, so of course that's when my furnace decided to quit working! I contacted Tek first thing, and Chris was incredibly helpful. Worked me into his schedule, didn't charge me extra for an emergency call, and didn't try and oversell me. 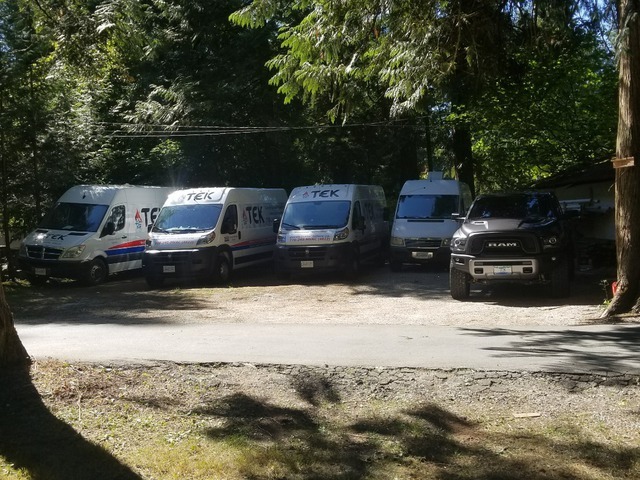 Not only would I recommend Tek without hesitation, they are now top of the list when the furnace and a/c units get replaced. Thanks for the help! We noticed last Friday that our hot water wasn't heating properly. Contacted Tek via fb message - they replied immediately. Gave them a bit of info re problem. They offered to send a tech out on Saturday to see if they could somehow get it working better until Monday, which was the soonest would be able to buy the necessary part/valve. They kept in touch with us throughout the weekend via fb messenger, text messages and emails. Arrived Monday as promised, installed the faulty part and we were back in business. Would definitely recommend Tek Climate for any of your heating/cooling etc repairs or installation. Very competent company with excellent customer service and competitive prices. Way to go Ryan and Chris - you're awesome :). What impressed me most with this business is their on line form. It's super easy and allows for you to book your time. They reply via text and/or email immediately. For someone who loathes having to leave messages or wait for replies from filling out contact requests etc, their method was perfect. Loved it! No up-selling. Just you fill out your need and they show up and do it. The service was prompt, friendly, guy was clean and sober (sadly something that I have had an issue with before), and the price was very good. Would recommend this business without hesitation. TEK Climate Heating and Airconditioning. Is a full service heating, ventilation, air-conditioning, gas fitting and refrigeration company. We can take care of all your HVAC/R needs including sheet metal. We take on everything from small residential installations and service to large commercial installations and service. 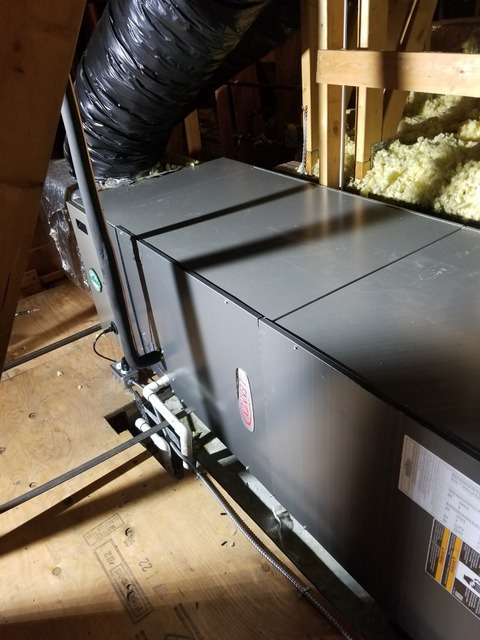 We specialize in furnace installations, air conditioning installations, hot water tank installations, tankless installations, heat pump installations, Boiler installations, ductless mini split installations and system installations. We are based in Maple Ridge but cover the entire lower mainland. 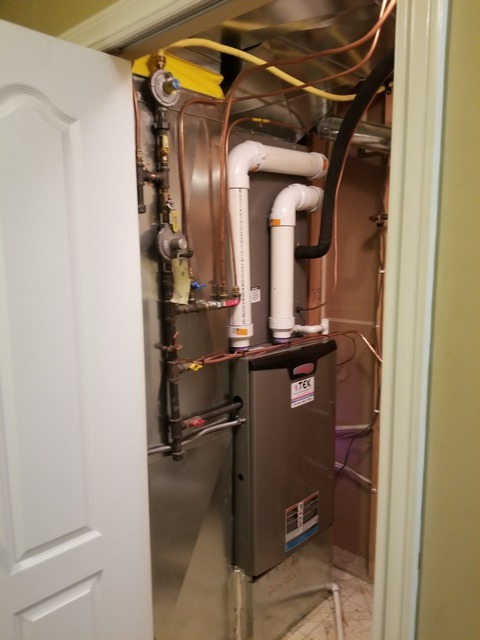 We also complete furnace repairs, air conditioning repairs, hot water tank repairs, tankless repairs, heat pump repairs, Boiler repairs, ductless mini split repairs and system repairs. 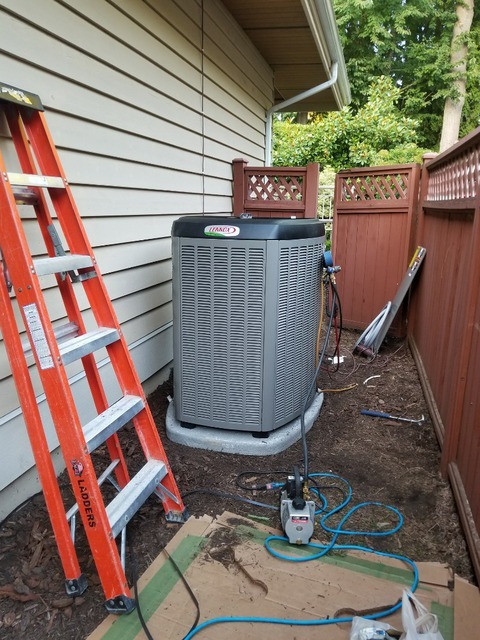 Our experience with all types of HVAC/R equipment means we competently service and install all of your equipment. 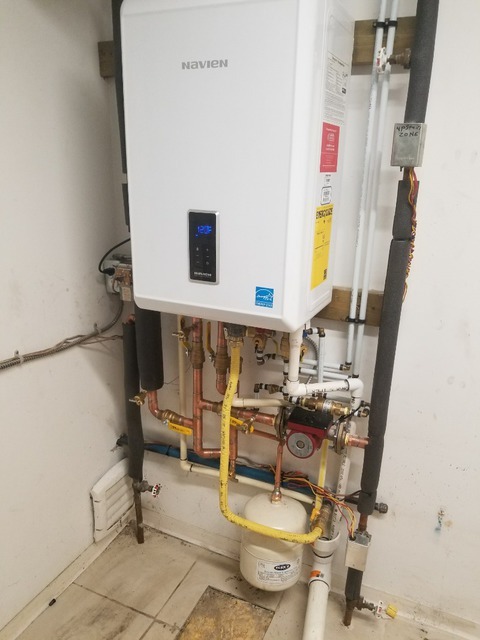 Including, but not limited to furnaces, air-conditioning units, heat pumps, geo-thermal heat pumps, roof top units, ductless splits, tankless on demand hot water heaters, hot water tanks, ventilation equipment, kitchen/restaurant equipment, walk-in coolers, display coolers and building automation systems. Customer satisfaction is #1 to us. Whether you are a builder, business owner or home owner we work with you to ensure you get exactly what you need. We are committed to providing excellent service and value. Having a great relationship with our wholesalers means we get the best pricing on equipment and can pass that down to the customer. Chris, owner operator, has 14 years experience in the HVAC/R trade. His vast knowledge and experience in the trade enables TEK Climate Control Systems LTD. To complete all jobs with confidence and personally guarantees all work done by his business. All of our staff are highly qualified and take great pride in their work. We strive to perform high quality workmanship, Installing only quality products and materials. 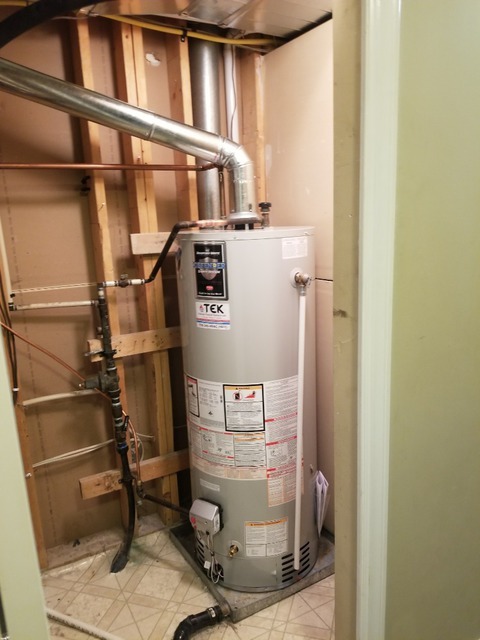 Furnace repairs, furnace installations, air conditioning repairs, air conditioning installations, boiler repairs, boiler installations, heat pump repairs, heat pump installations, water heater repairs, water heater installations, hot water tank repairs, hot water tank installations, ductless mini split repairs, ductless mini split installations, tankless repairs, tankless installations.